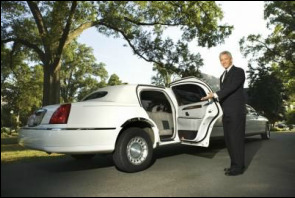 At Newton Limos, we pride ourselves for providing the finest limousine experience in the area. The company was built on the principle where if the customer is happy, we are happy. The team spends many hours learning to cultivate the most remarkable limo environments that cater to every type of guest. Our drivers not only specialize in transportation services, but also in preparing celebrations of any size. Their expertise lies in impeccable customer service, safe driving and navigation. 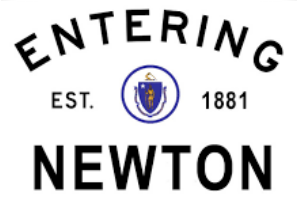 Newton Limos is based in Newton, but the company extends to almost all areas of Massachusetts.